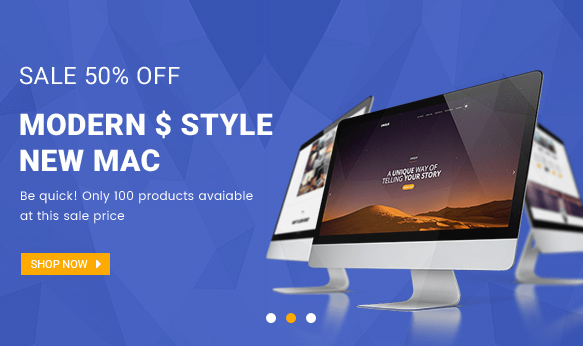 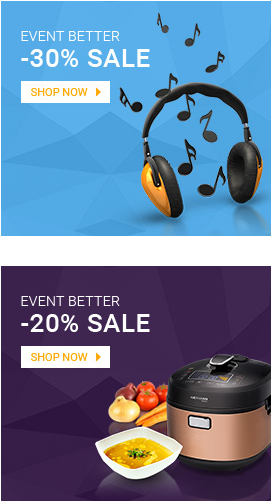 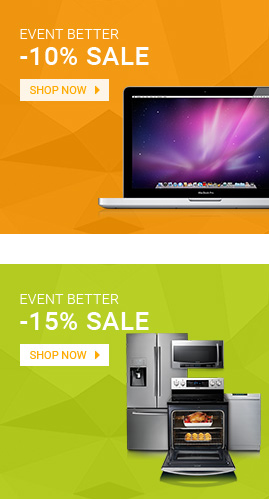 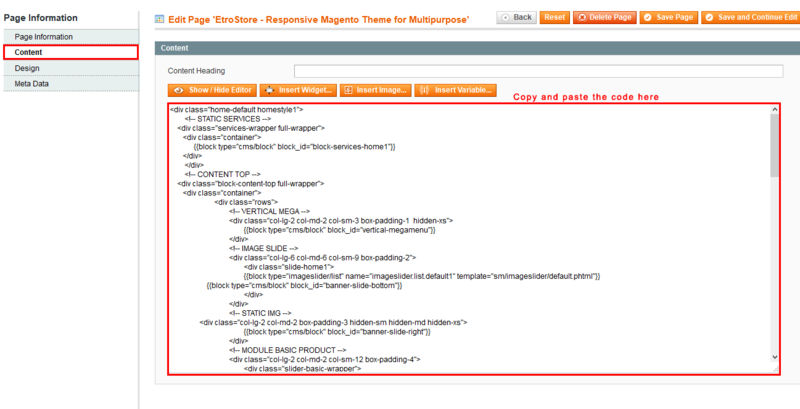 Note: This theme has versions for Magento 1.9.x, and Magento 2.1.x. 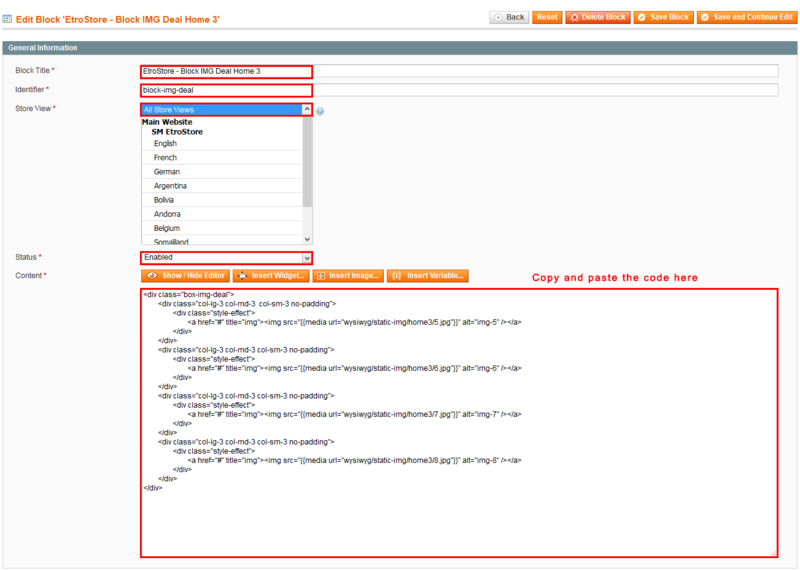 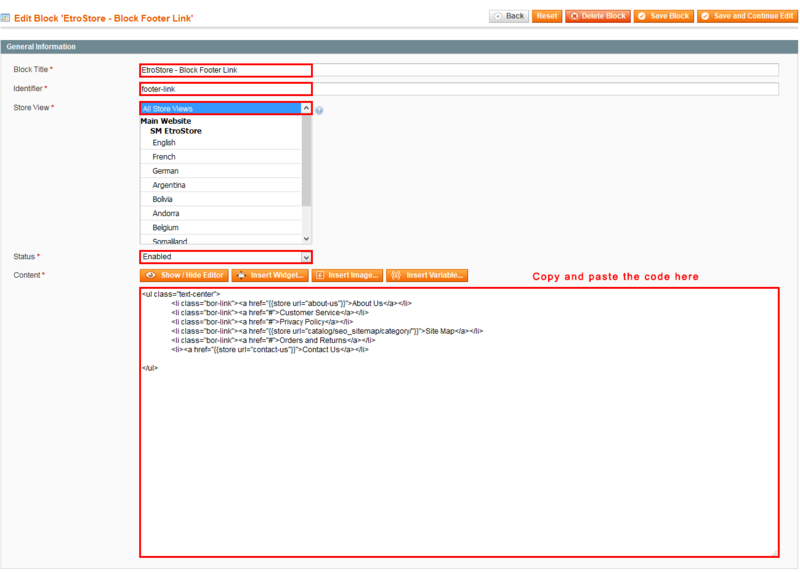 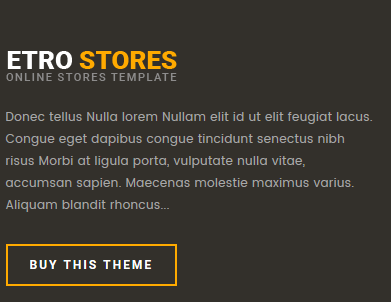 Step 1: Please unzip “sm_etrostore_theme.zip” file and upload folders skin; media;lib;js;app from the theme package to the root of your Magento site folder on your server. 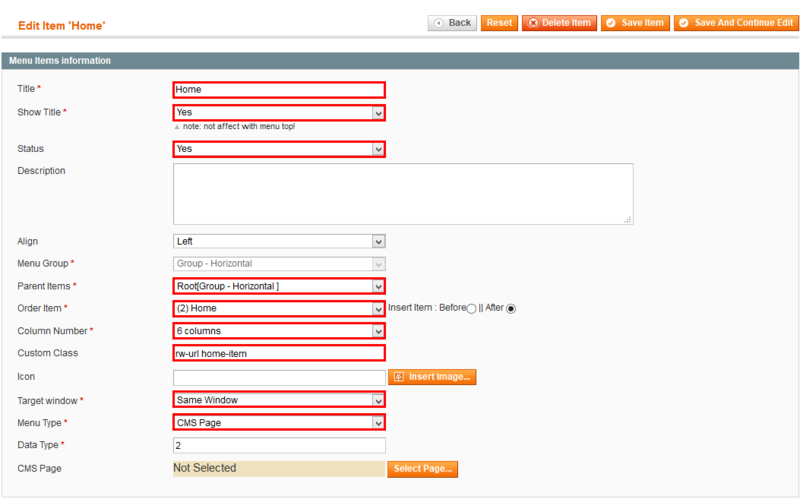 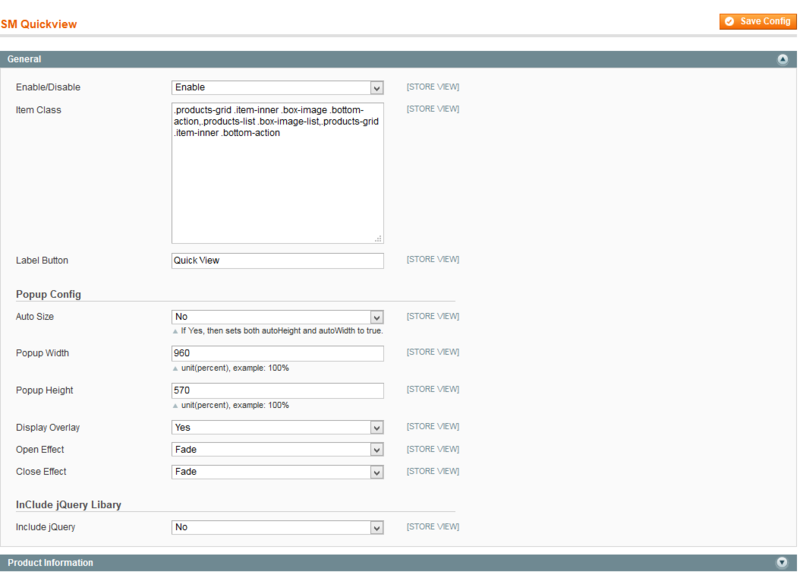 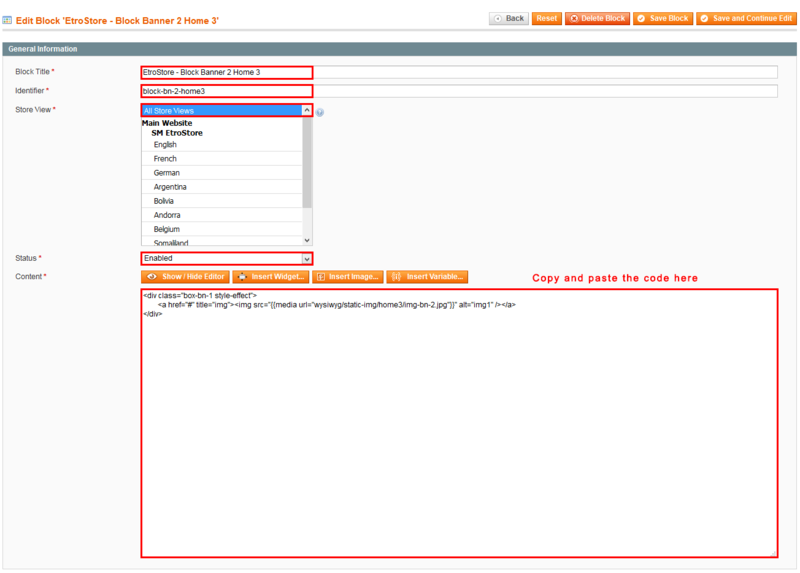 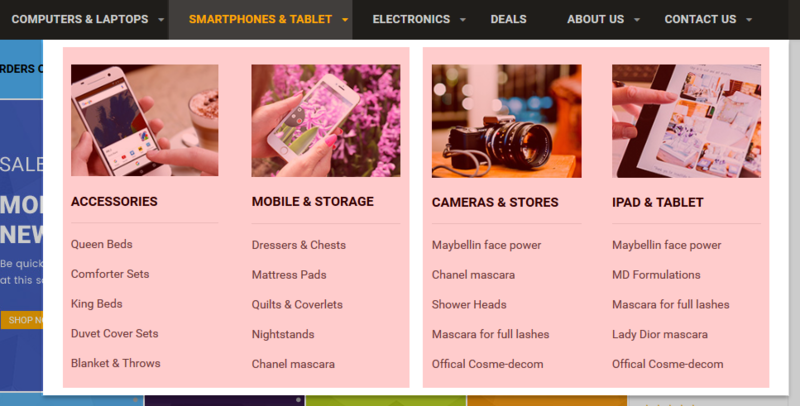 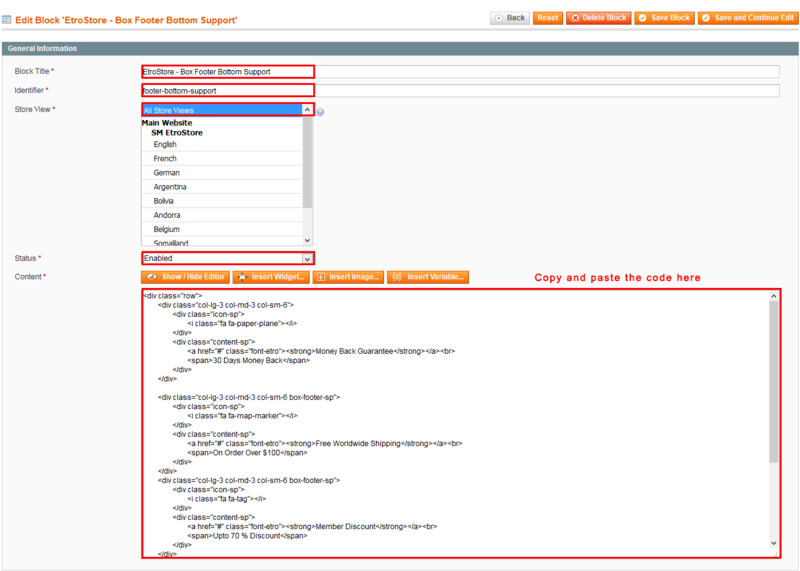 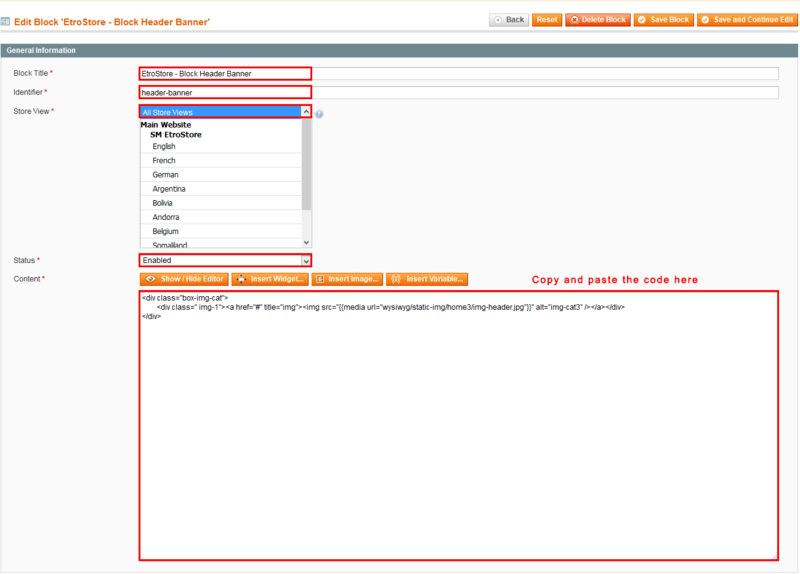 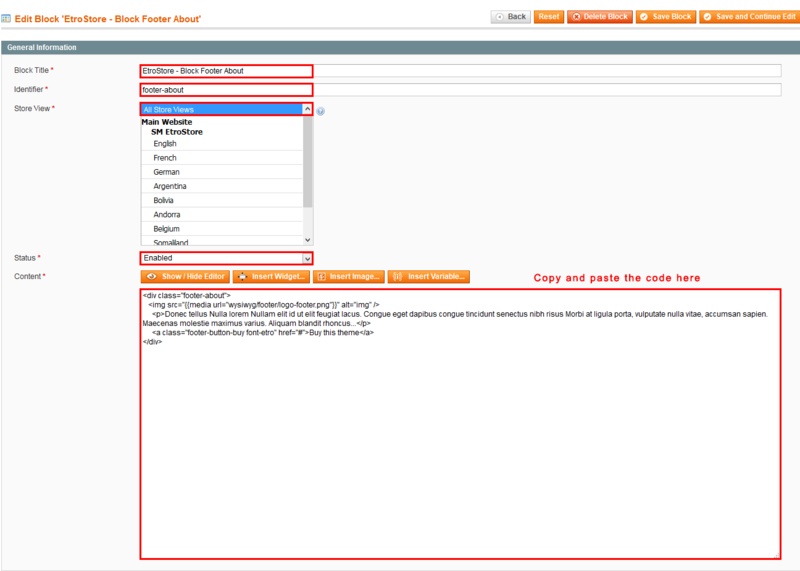 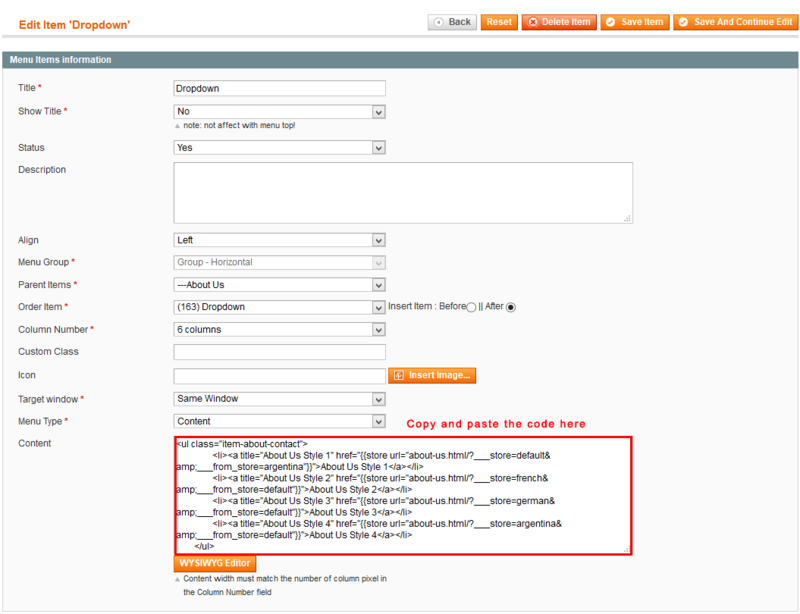 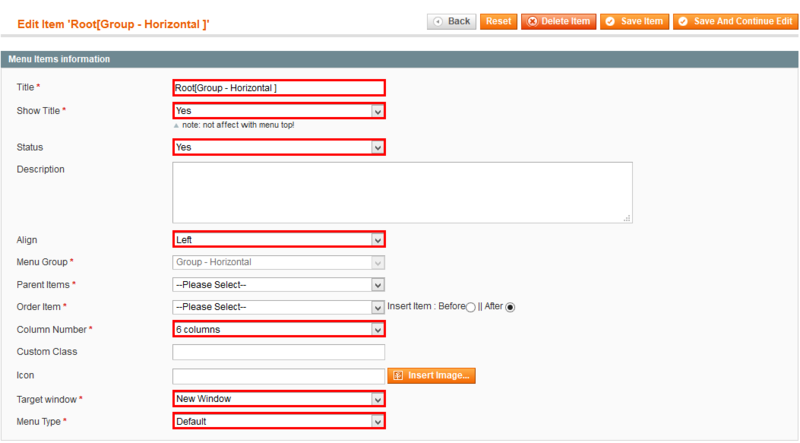 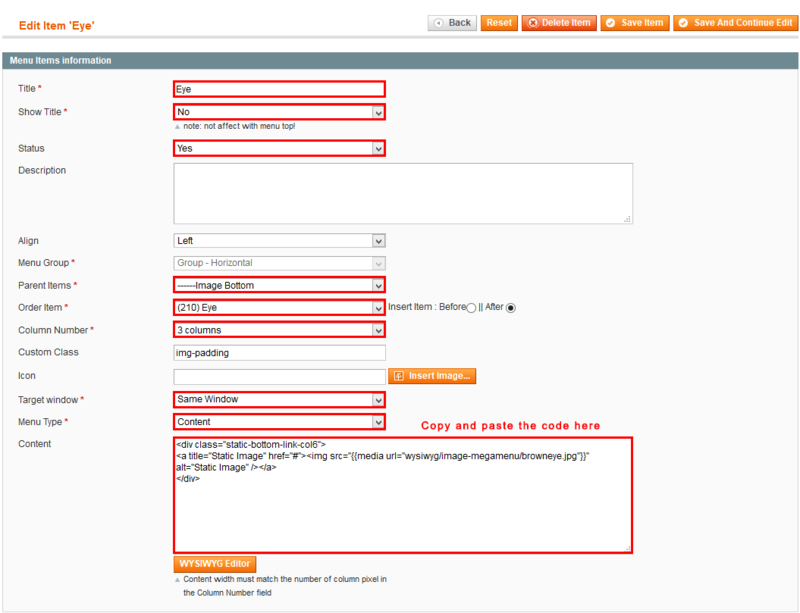 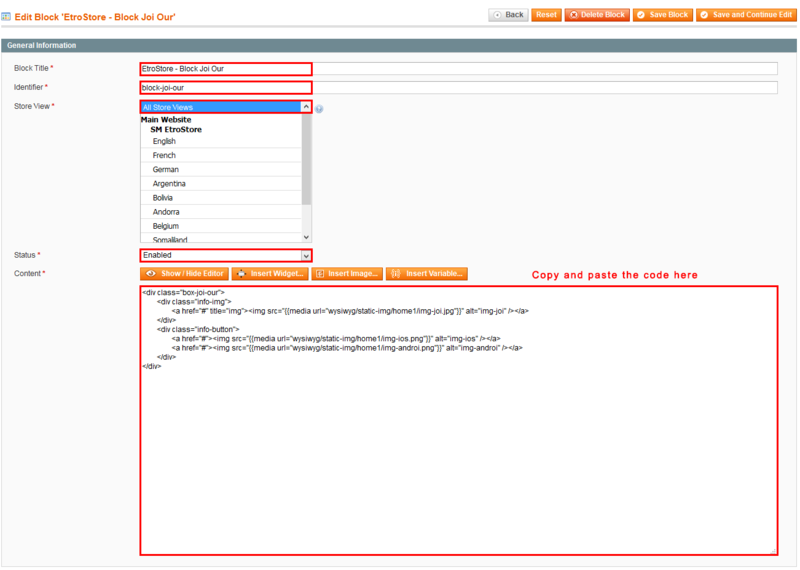 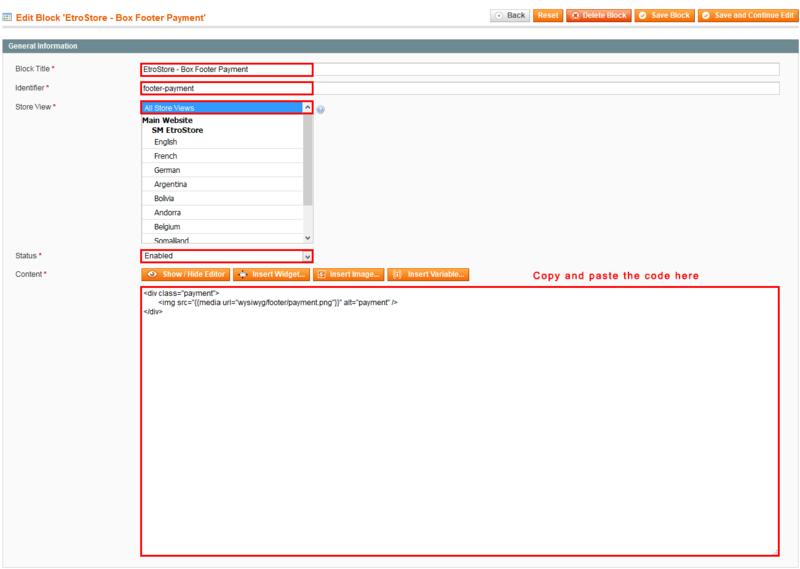 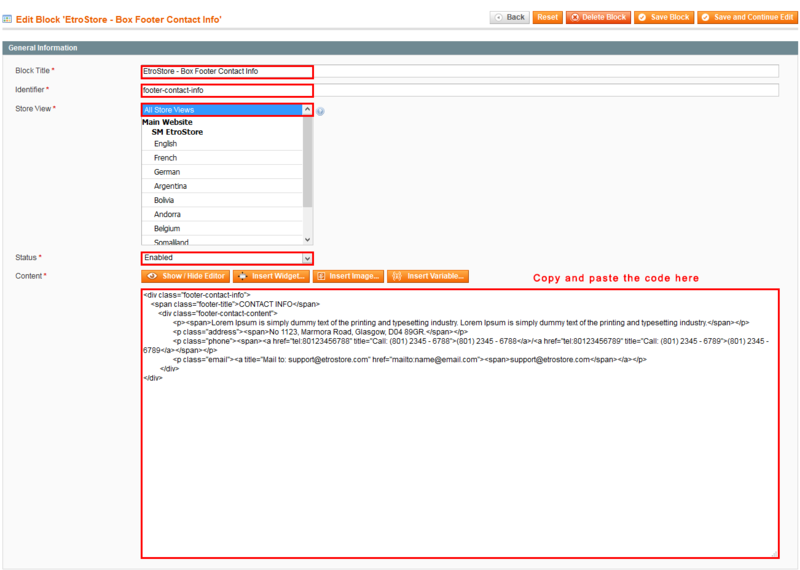 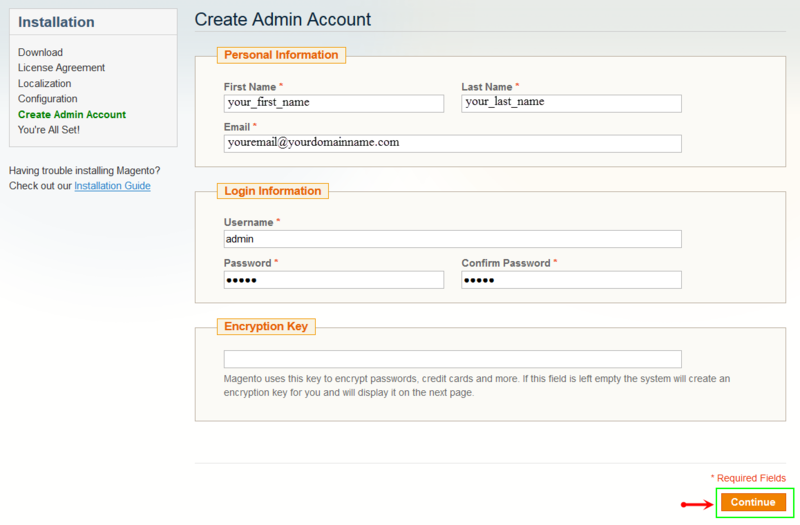 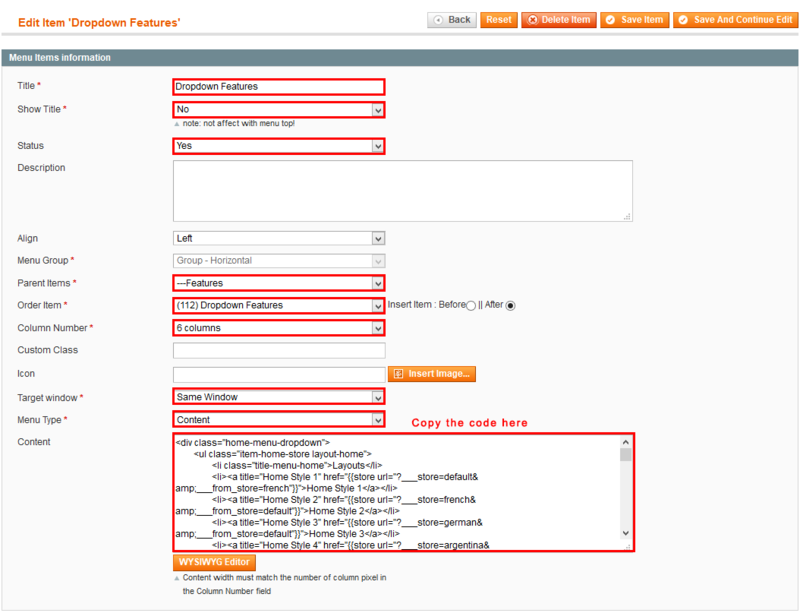 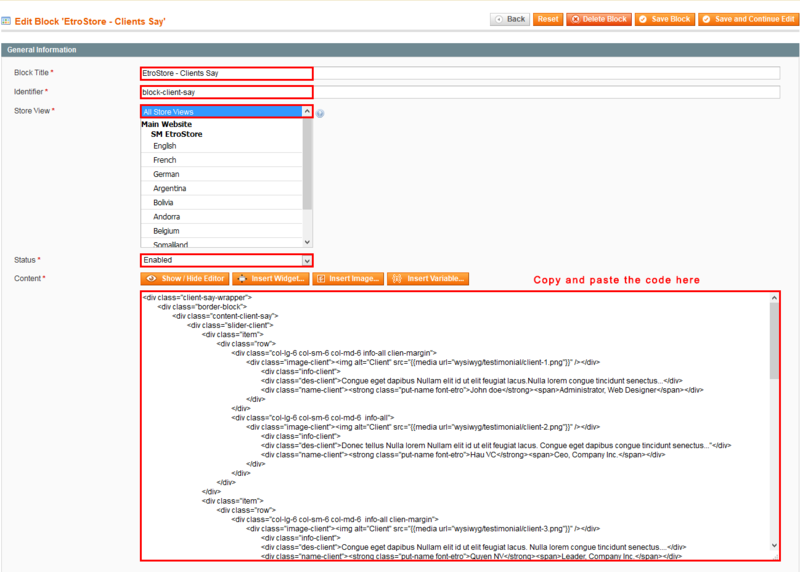 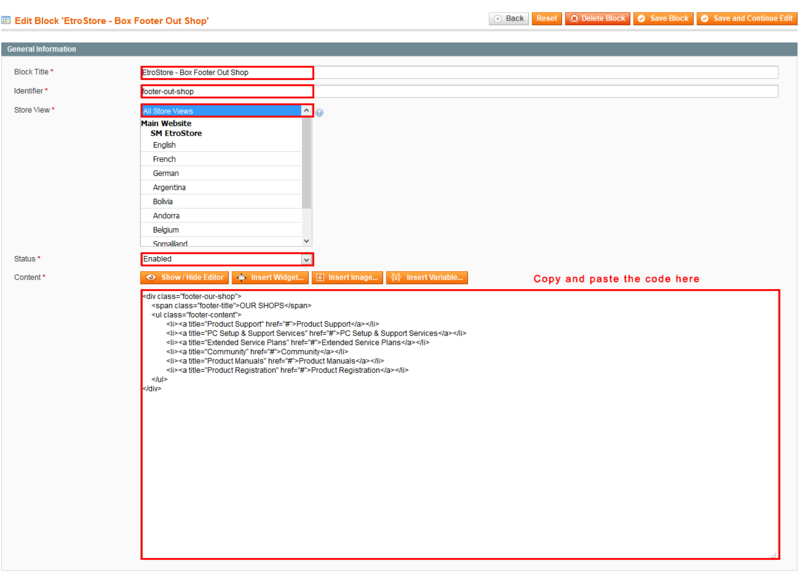 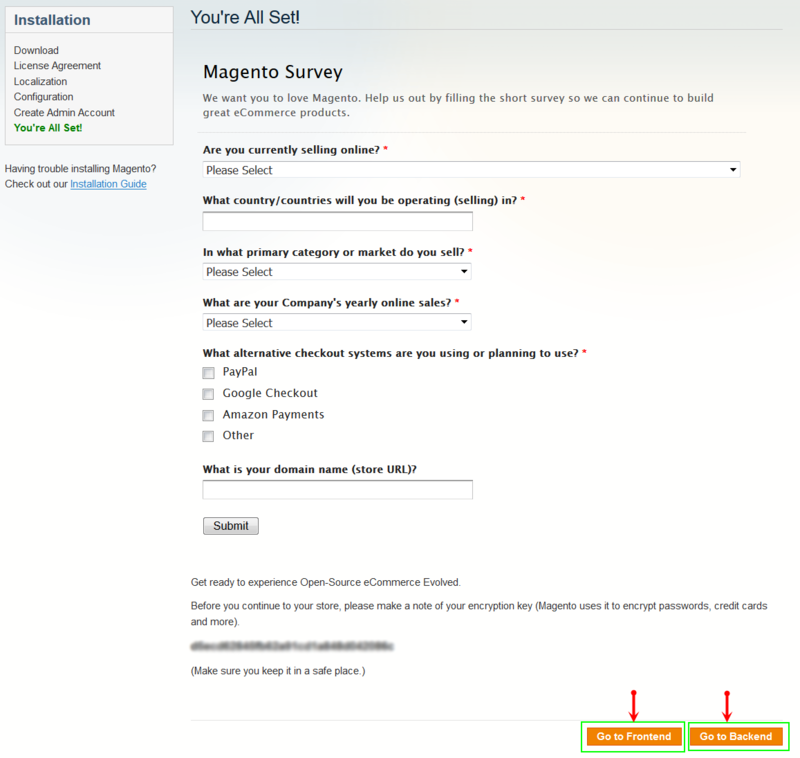 Configure SM Etrostore General Setting Theme In Magento admin panel, navigate to SM Etrostore Setting and configure theme as you want. 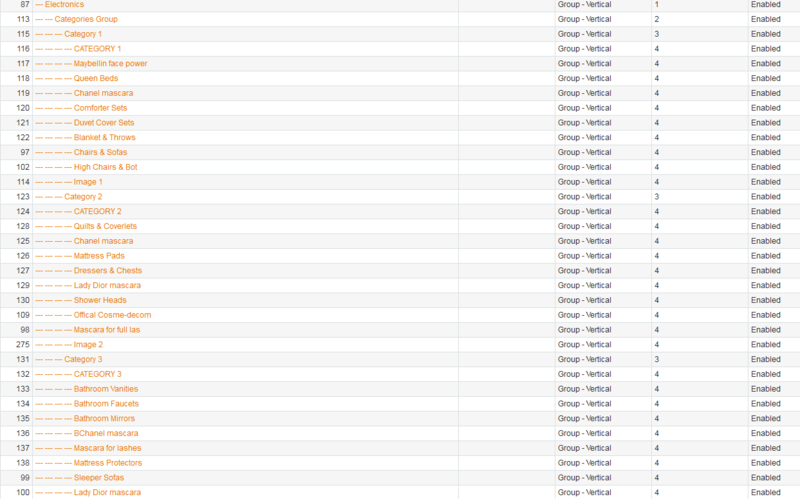 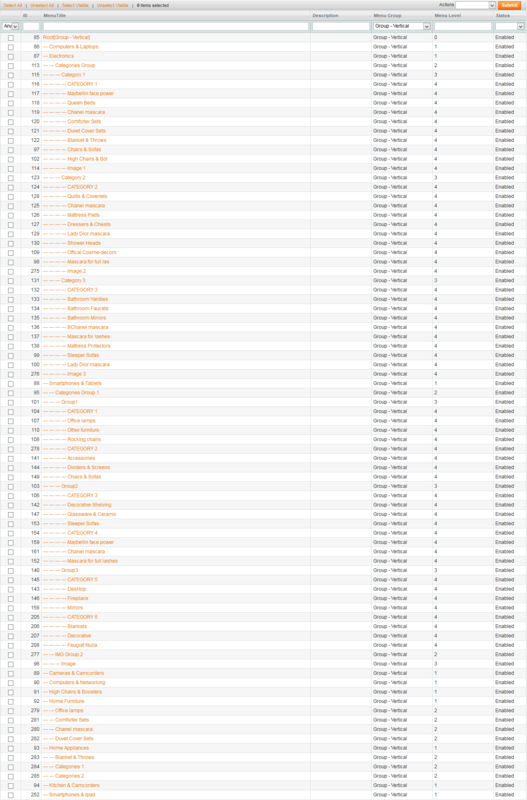 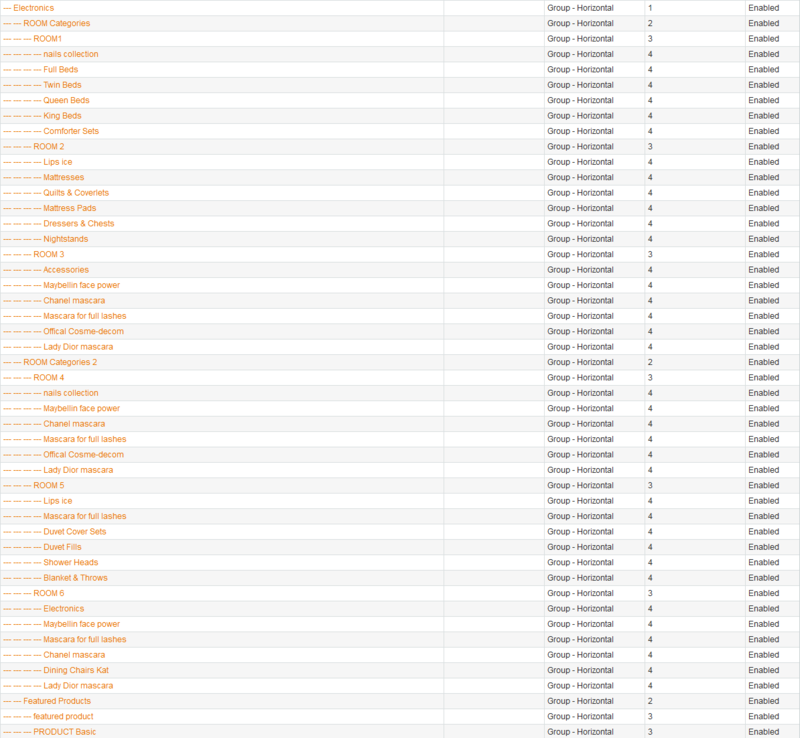 Backend of ‘Categories’ in the ‘Group 1′: Please click Here to view. 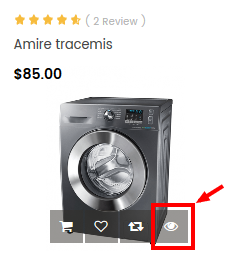 Note: The following items having same menu level (Level 3) as item ‘Men Collection’ could have the same configuration: ‘Women Collection’, ‘Kids Collection’. Backend of ‘Maybellin face power’ in the ‘Categories’: Please click Here to view. 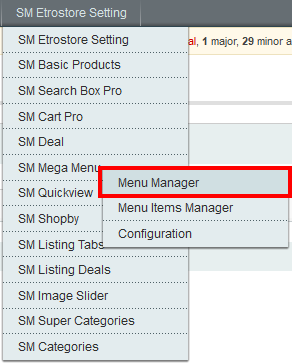 Note: Other items in Computers & laptops Menu having the same menu level would have same configuration. 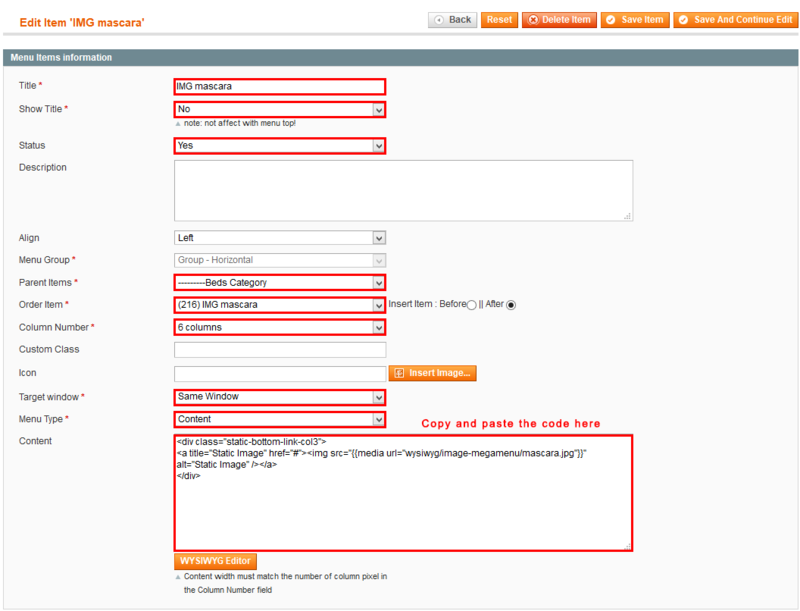 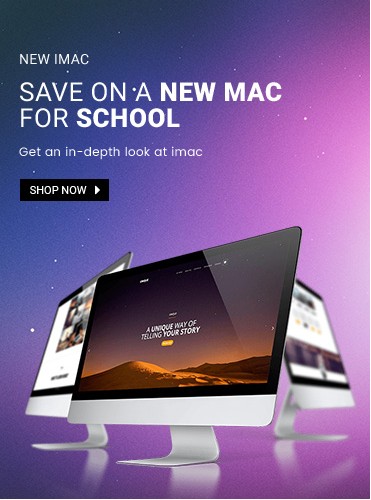 Backend of ‘Image Bottom’: Please click Here to view. Backend of ‘Eye’ in the ‘Image Bottom’: Please click Here to view. 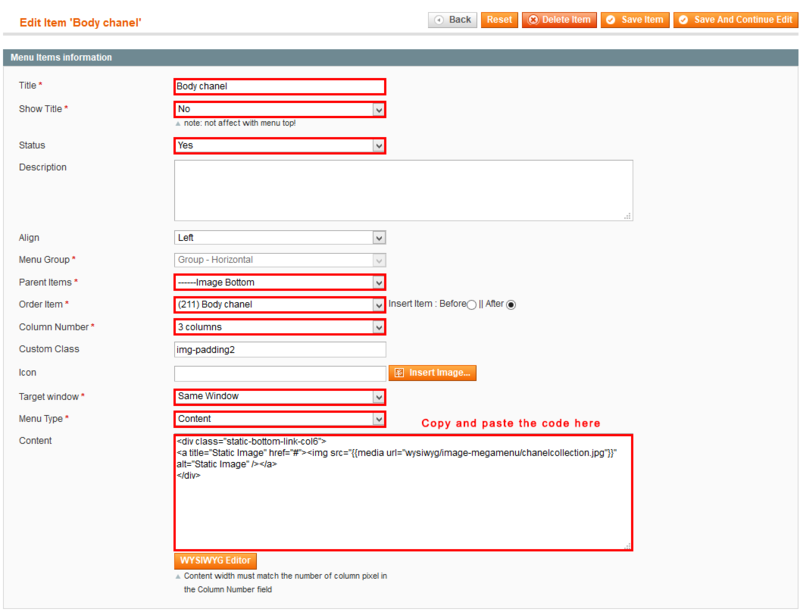 Backend of ‘Body chanel’ in the ‘Image Bottom’: Please click Here to view. Note: You could look at the tree diagram of Smartphones & Tablet to configure the menu easily. Backend of ‘Room1′: Please click Here to view. 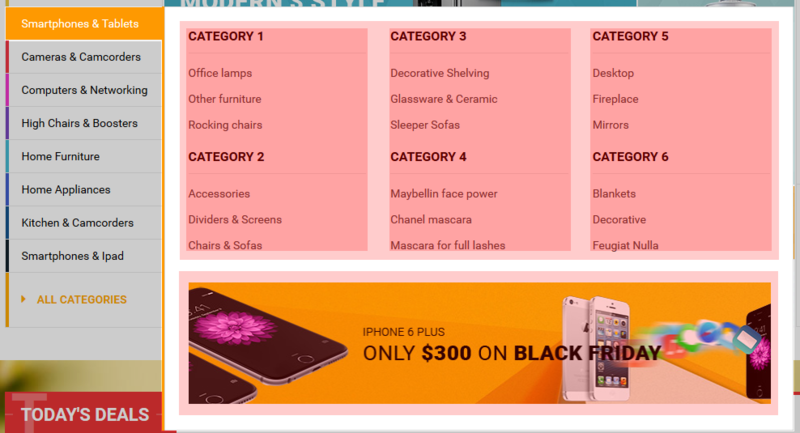 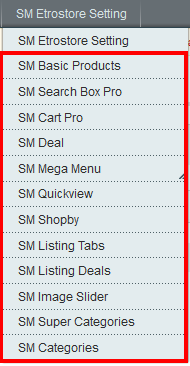 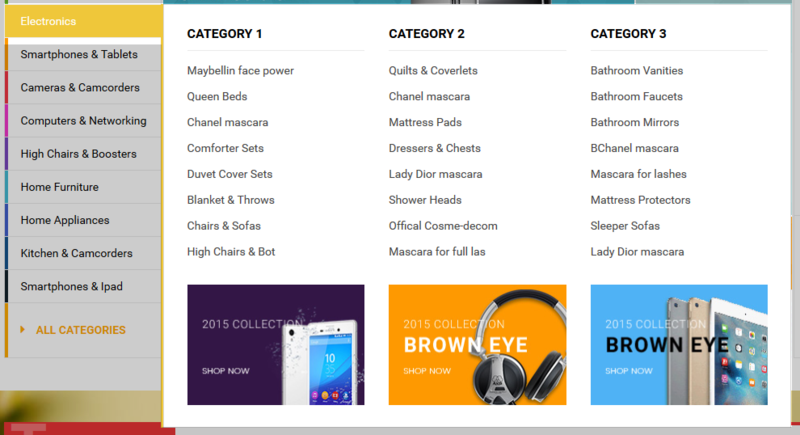 Backend of ‘Categories’ in the ‘Beds Category’: Please click Here to view. Backend of ‘IMG mascara’ in the ‘Beds Category’: Please click Here to view. 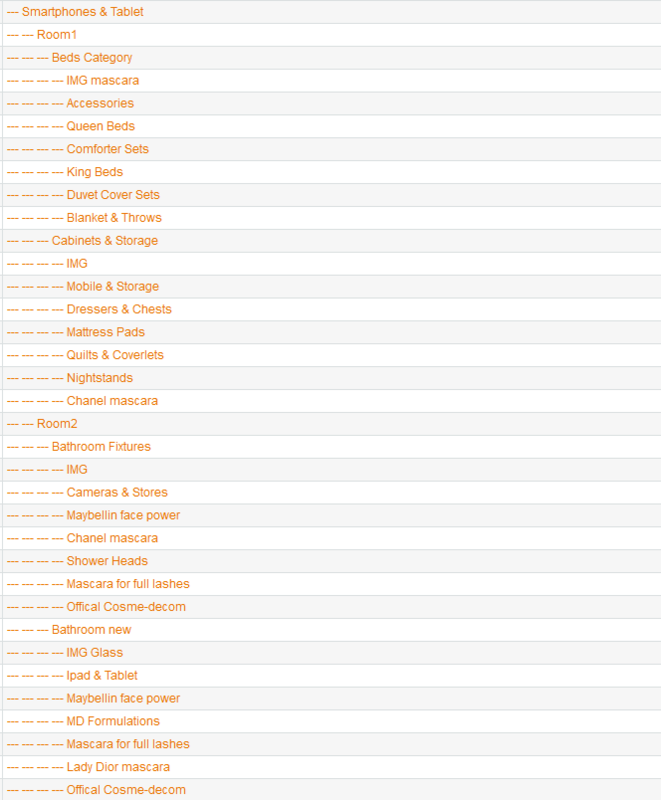 Backend of ‘Accessories’ in the ‘Beds Category’: Please click Here to view. Note: You could look at the tree diagram of Electronics to configure the menu easily. 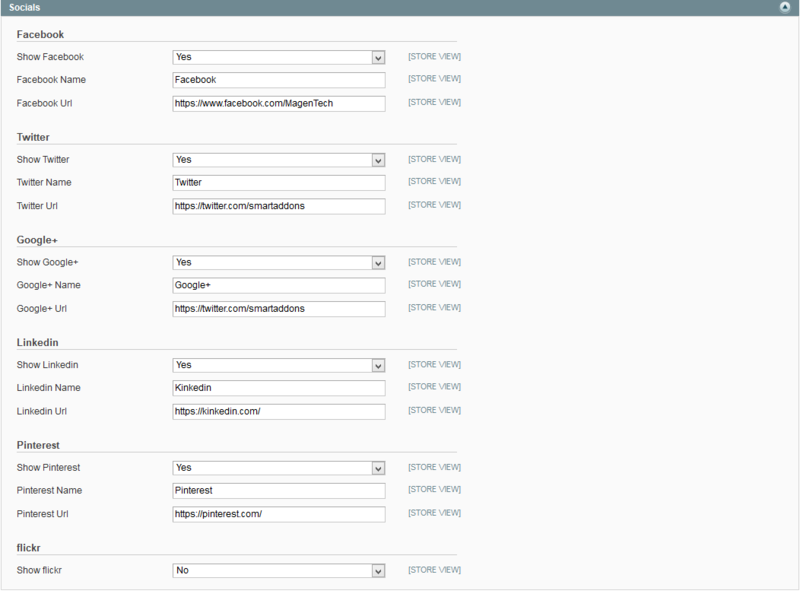 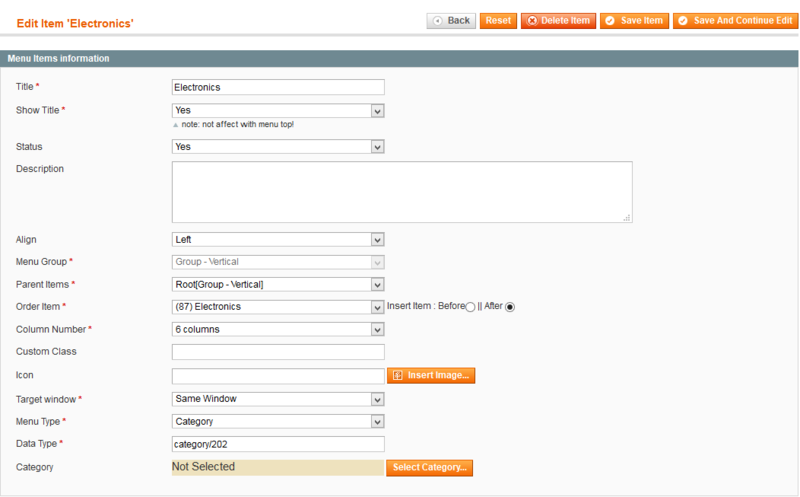 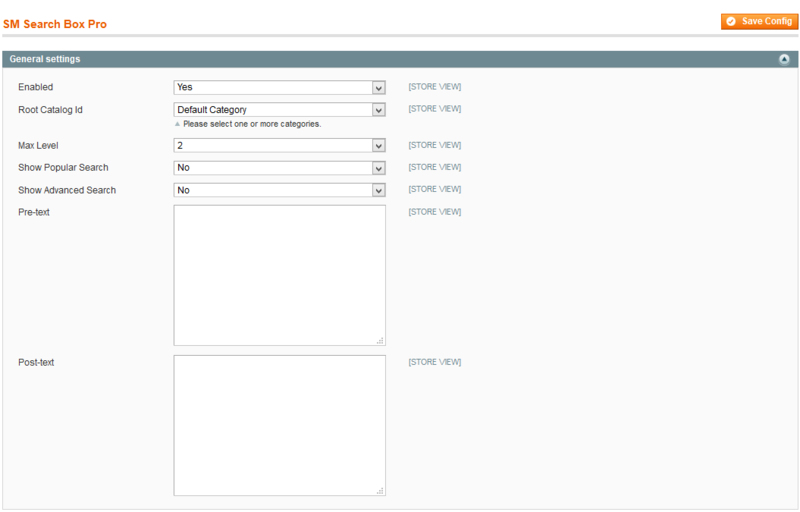 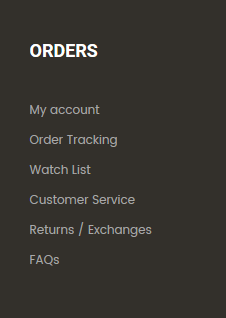 Backend of ‘ROOM Categories’: Please click Here to view. Backend of ‘ROOM1′ in the’ROOM Categories’: Please click Here to view. Backend of ‘nails collection’ in the ‘ROOM1′: Please click Here to view. 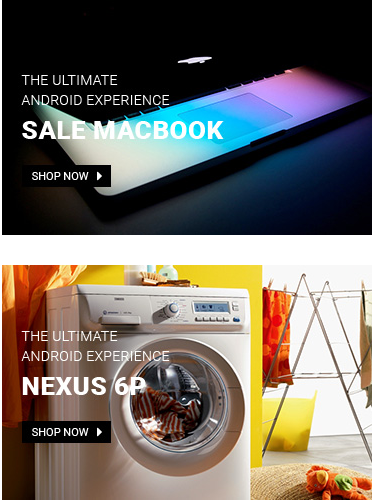 Backend of ‘Featured Products’: Please click Here to view. 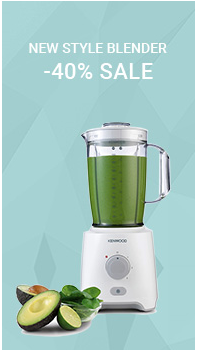 Backend of ‘featured product’ in the ‘Featured Products’: Please click Here to view. 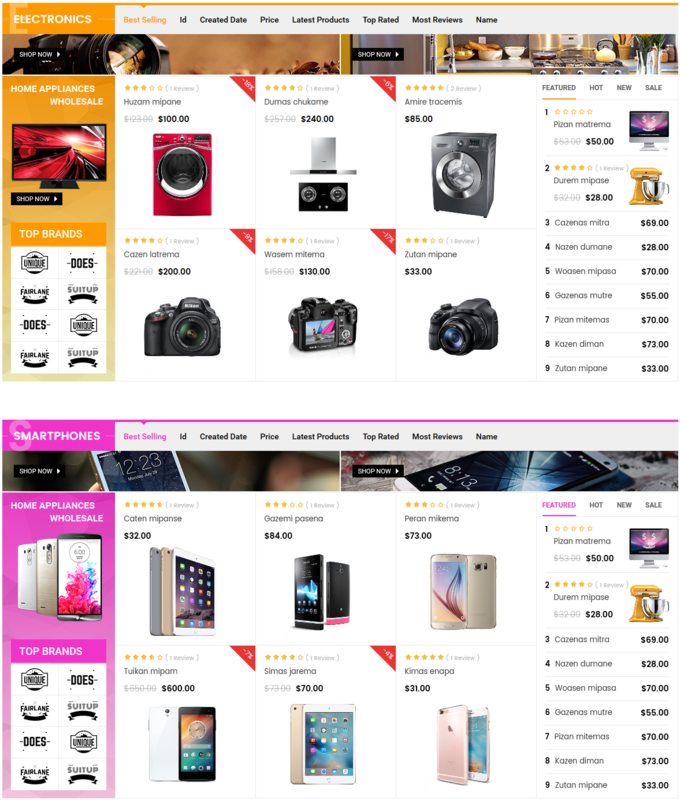 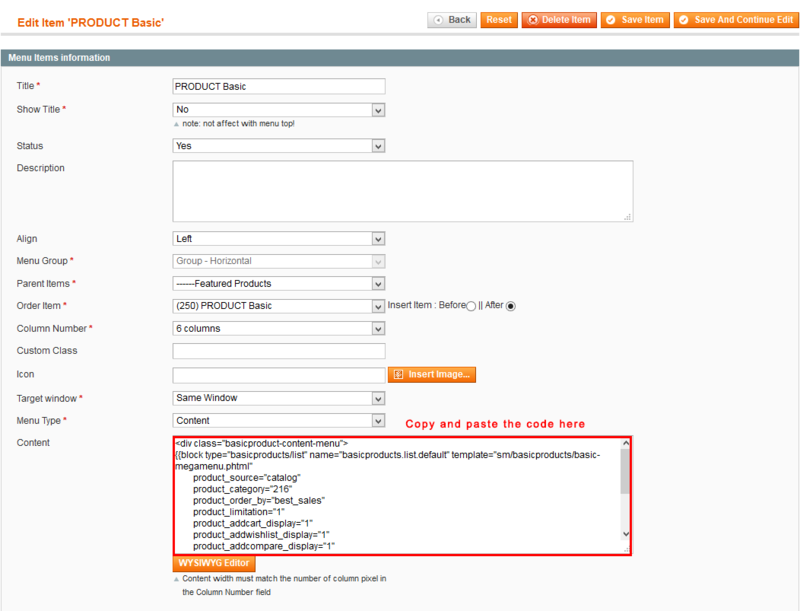 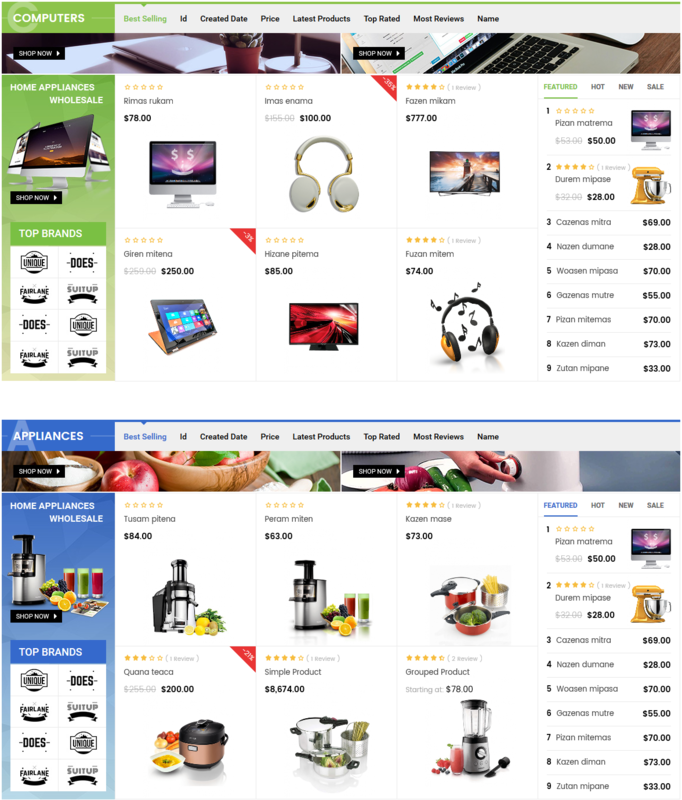 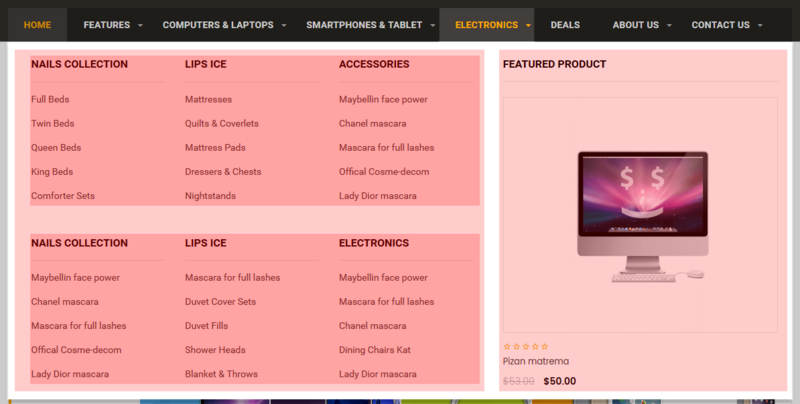 Backend of ‘PRODUCT Basic’ in the ‘Featured Products’: Please click Here to view. 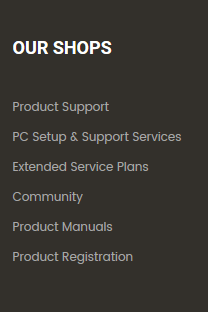 Note: The following items having same menu level (Level 1) as item ‘Computers & Laptops’ could have the same configuration: Cameras & Camcorders, Computers & Networking, High Chairs & Boosters, Kitchen & Camcorders, Smartphones & Ipad . 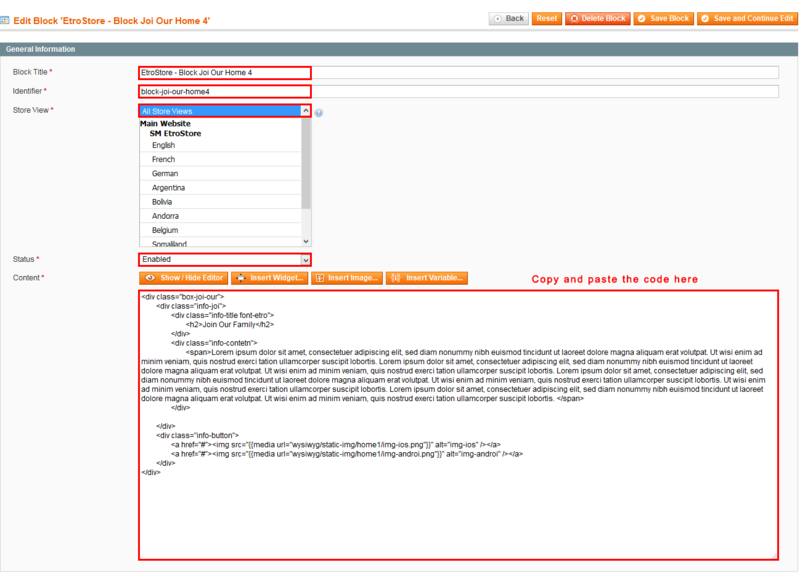 Backend of ‘CATEGORY 1′ in the ‘Category 1′: Please click Here to view. 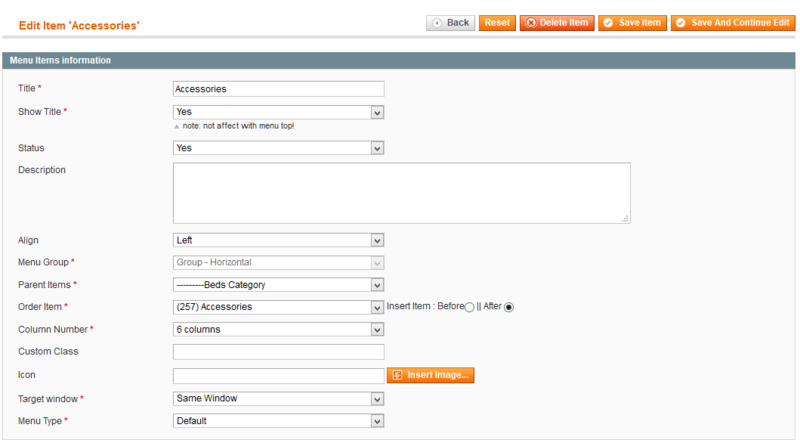 Note: Other items, being used as headers of sub-menus in Electronics Menu (for example: CATEGORY 2, CATEGORY 3) would have same configuration. 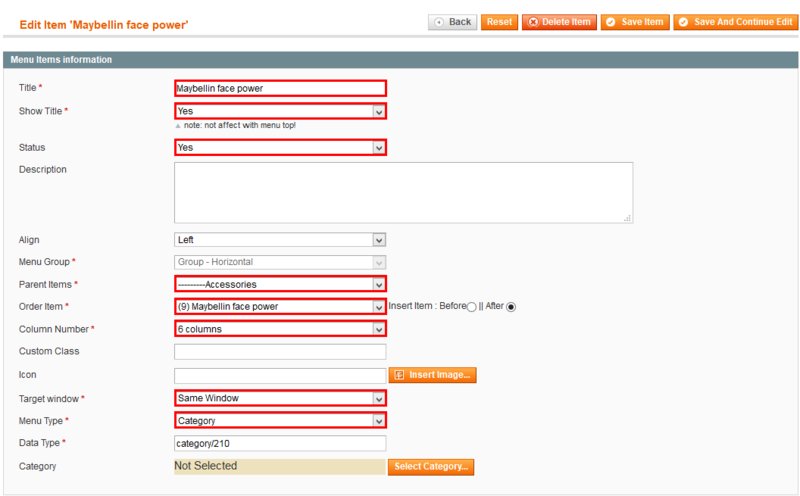 Backend of ‘Maybellin face power’ in the ‘Category 1′: Please click Here to view. 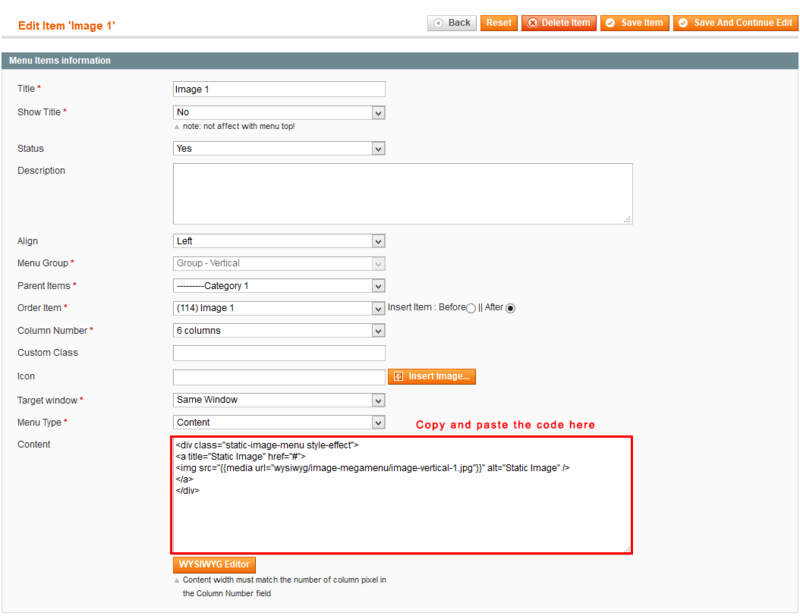 Backend of ‘Image 1′ in the ‘Category 1′: Please click Here to view. 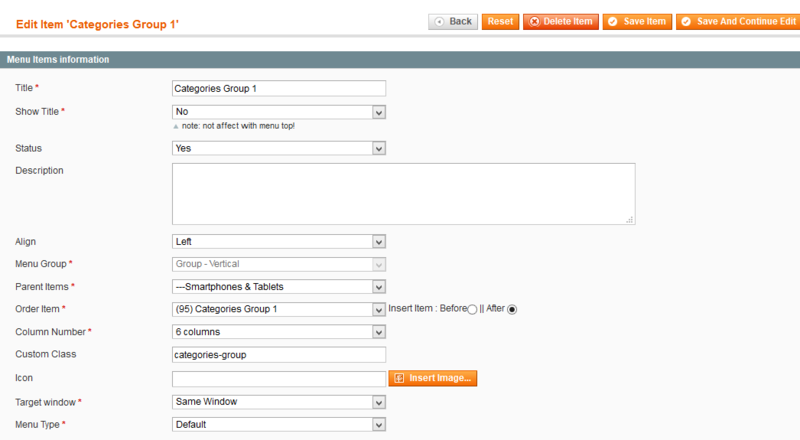 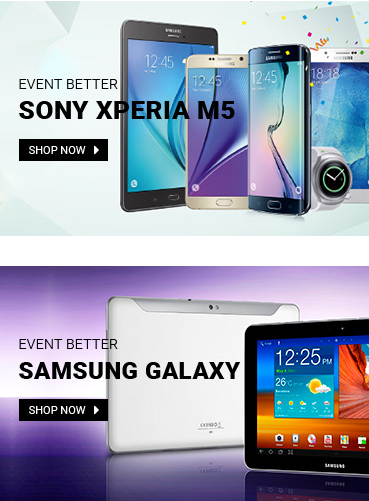 Note: You could look at the tree diagram of Smartphones & Tablets to configure the menu easily. Backend of ‘Categories Group 1′: Please click Here to view. Backend of ‘Group 1′ in the ‘Categories Group 1′: Please click Here to view. 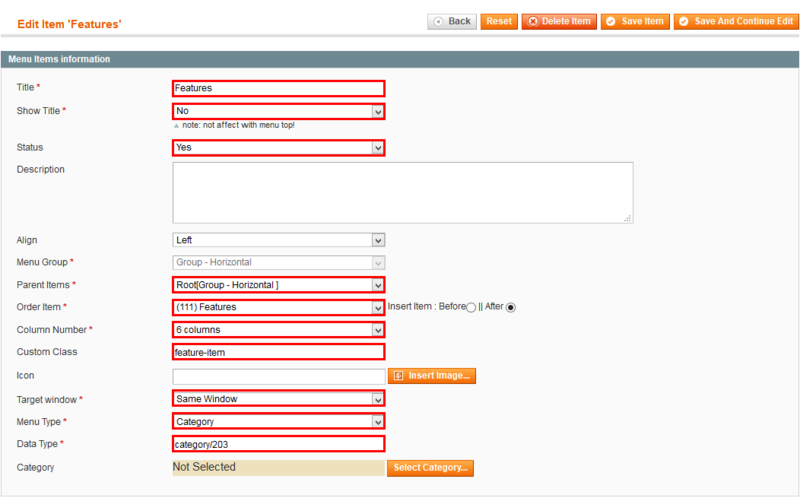 Backend of ‘CATEGORY 1′ in the ‘Group 1′: Please click Here to view. 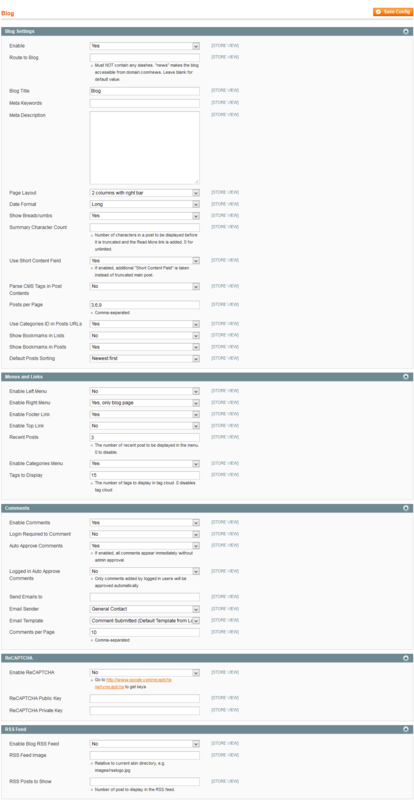 Note: Other items, being used as headers of sub-menus in Smartphones & Tablets Menu (for example: CATEGORY 2, CATEGORY 3, CATEGORY 4, CATEGORY 5, CATEGORY 6) would have same configuration. Backend of ‘Office lamps’ in the ‘Group 1′: Please click Here to view. Backend of ‘IMG Group 2′: Please click Here to view. 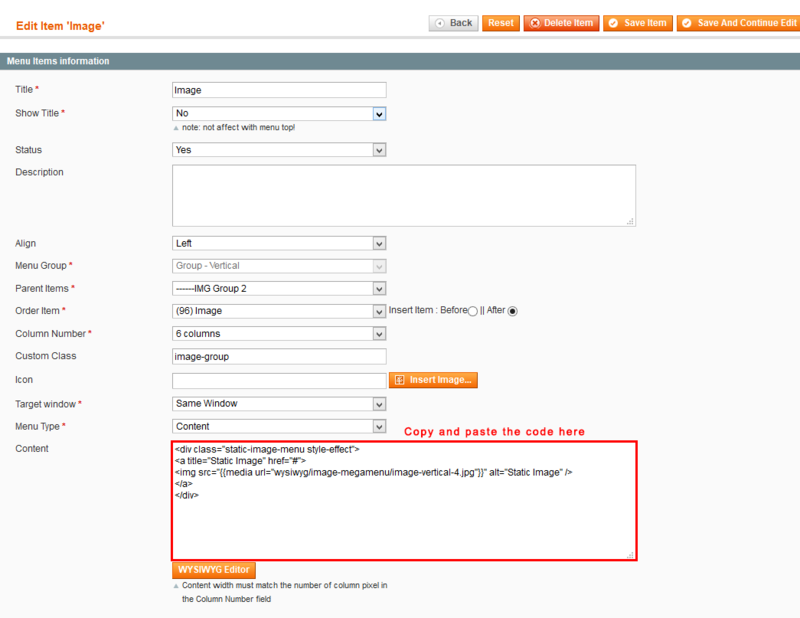 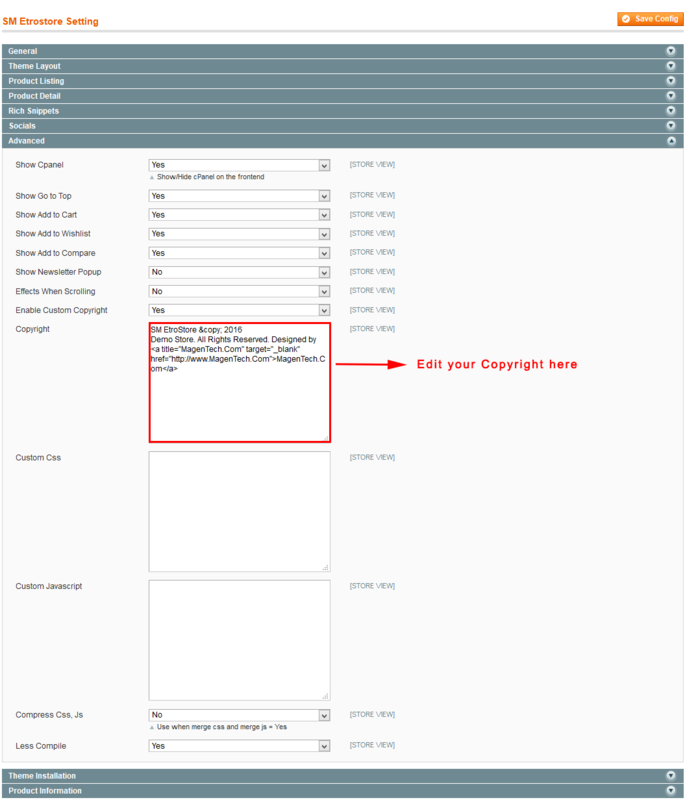 Backend of ‘Image 1′ in the ‘IMG Group 2′: Please click Here to view. Backend of ‘Office lamps’: Please click Here to view. 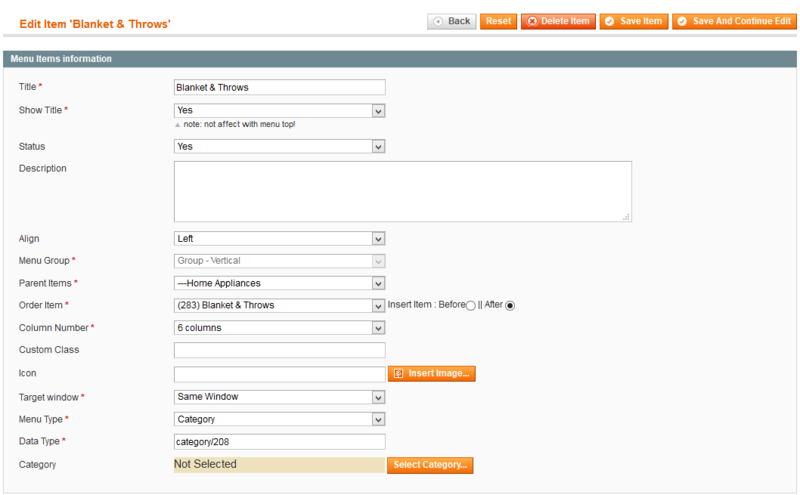 Backend of ‘Blanket & Throws’: Please click Here to view. 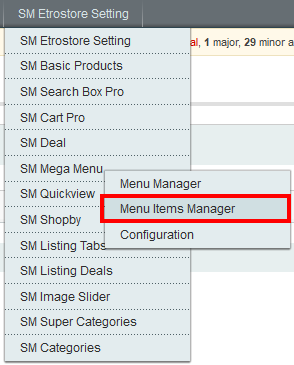 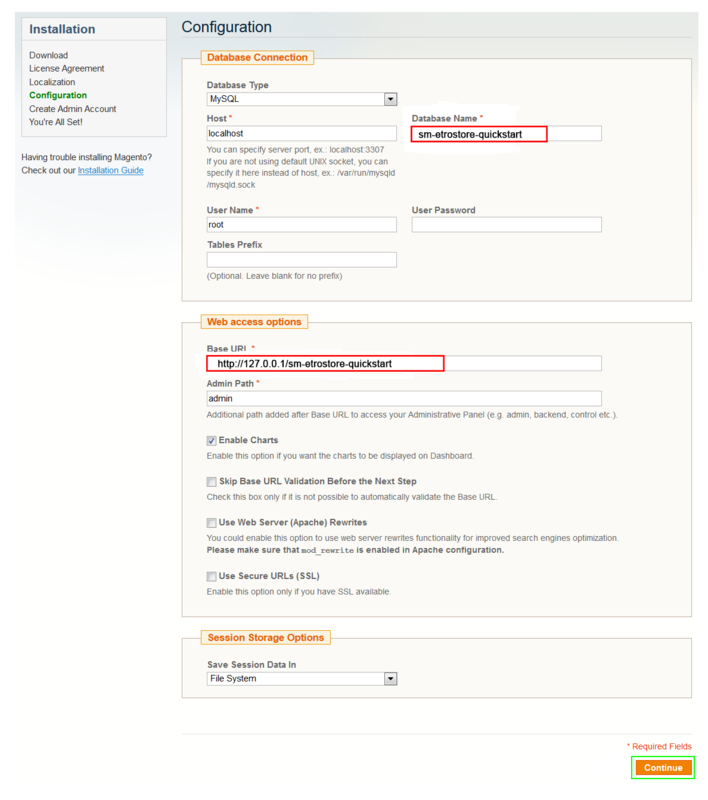 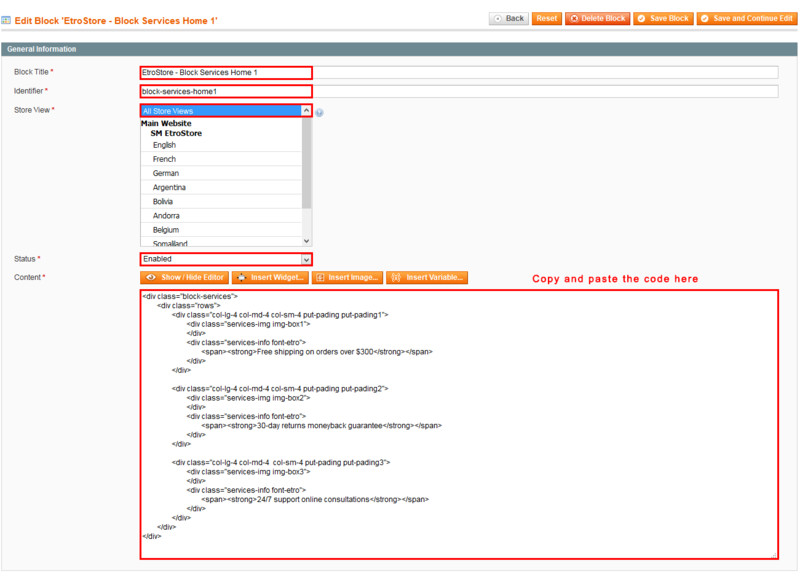 In SM Etrostore Administration Page, please navigate to SM Etrostore Setting field (in the right hand column, below the General and Catalog fields) to configure extensions as you want. 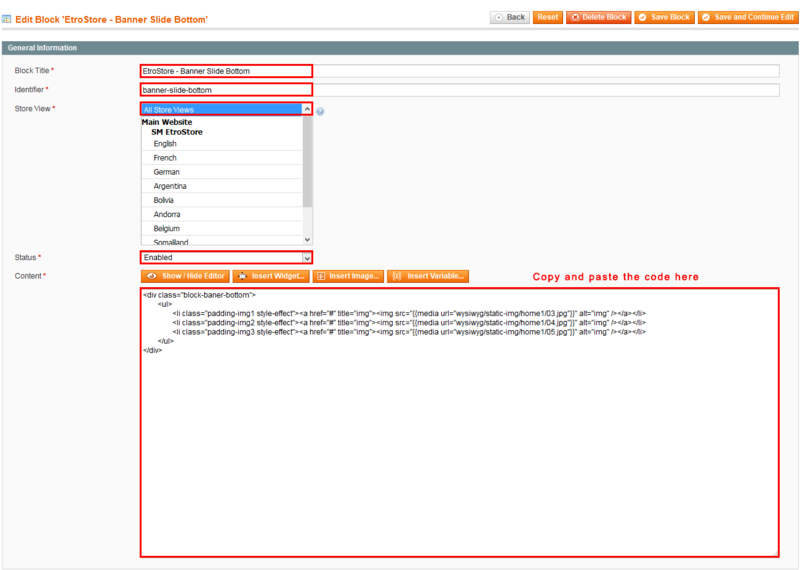 In your Website’s Directory, go to app\design\frontend\sm-etrostore\default\template\page\html\header-style folder. To enable WISHLISTbutton in the homepage, in this folder, you could open the file named header-1.phtml by your editor program. 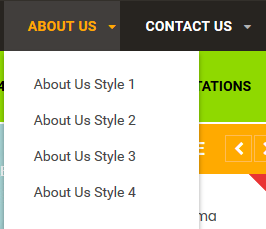 In your Website’s Directory, go to app\design\frontend\sm-etrostore\default\template\page\html\header-style folder. 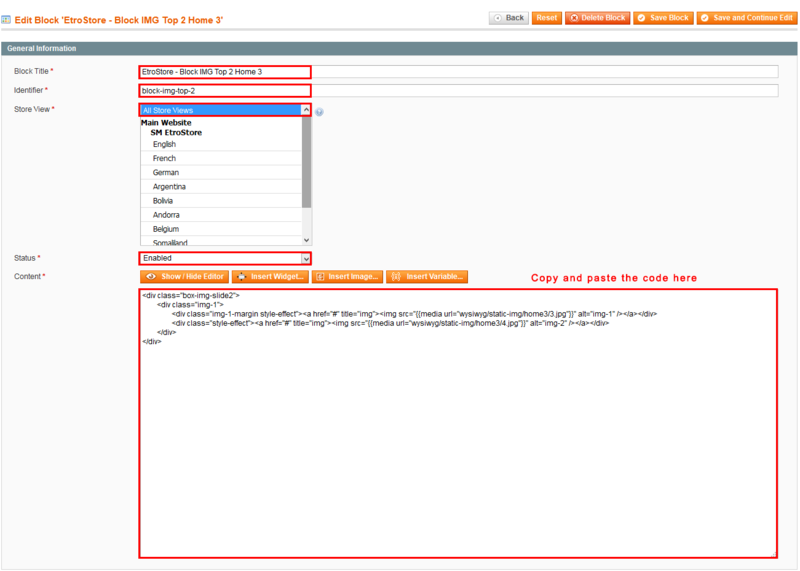 To enable COMPAREbutton in the homepage, in this folder, you could open the file named header-1.phtml by your editor program. 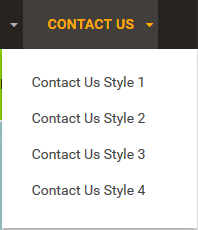 In your Website’s Directory, go to app\design\frontend\sm-etrostore\default\template\newsletter folder. 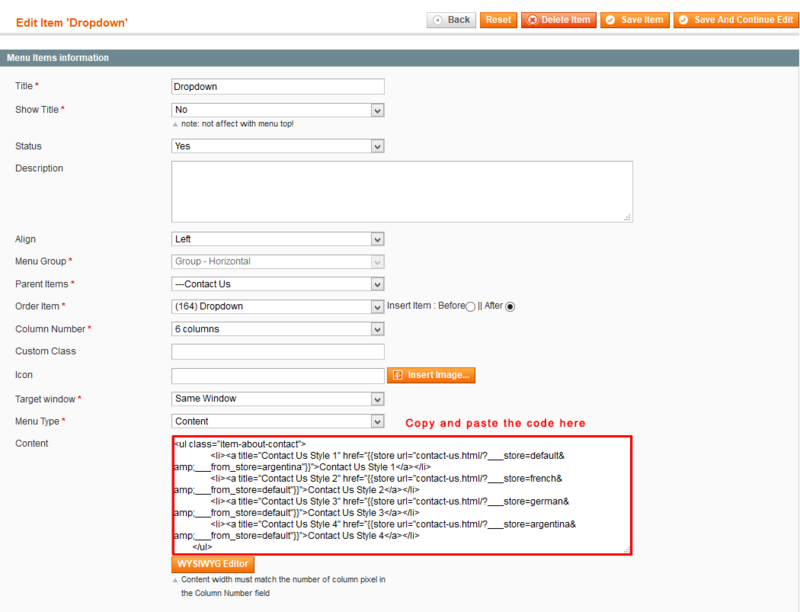 To change the text in this part, in this folder, you could open the file named subscribe-content.phtml by your editor program. 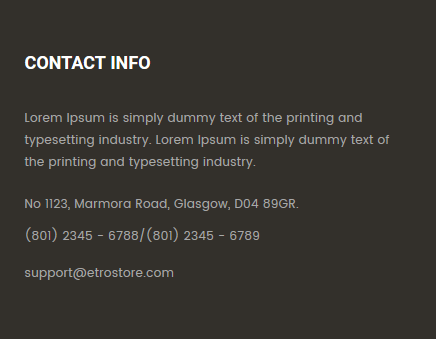 In your Website’s Directory, go to app\design\frontend\sm-etrostore\default\template\newsletter folder. 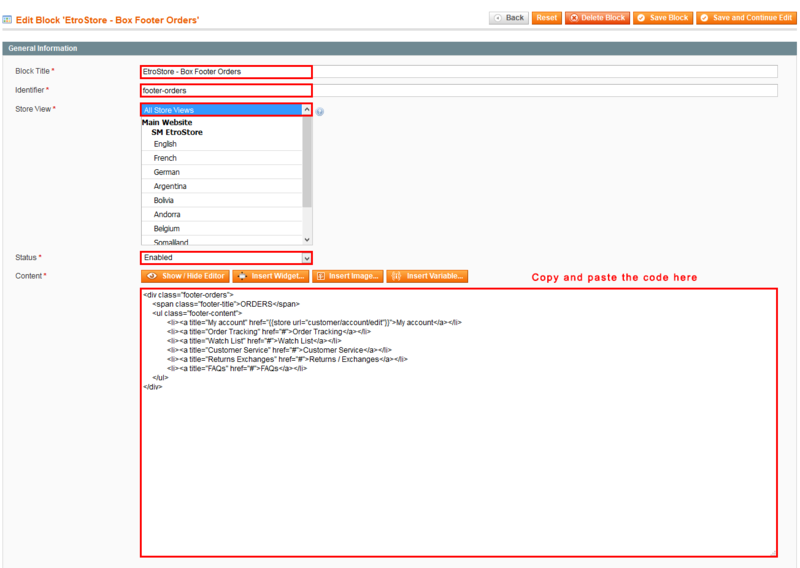 To change the text in this part, in this folder, you could open the file named subscribe.phtml by your editor program.